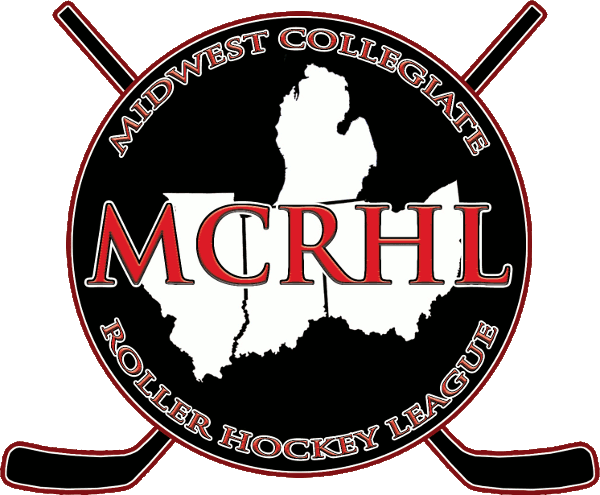 As the first real winter chill crashed into the Northern Midwest, so too did a bevy of NCRHA teams collide in Palatine and Salt Creek Sports Center for the MCRHL Inter-Regional. Starting off the action for the weekend in D4 action was Michigan State and Florida Gulf Coast. The game was a relatively even match early, seeing the first period end with Michigan State leading 1-0 on an Andrew Ledwidge goal. The second period saw the scoring gates open as Michigan State put up another five goals and Florida Gulf Coast also notching two. In the end, it was Michigan State who would take home the victory, 8-4 when the final horn sounded. Next up was the same teams in D1 action. Florida Gulf Coast got off to a quick start, with Nicholas Cafone notching one just over three minutes into the game. Michigan State wasn’t content to leave it at that, seeing Mac Burkhard and Zachary Malles adding goals to end the period 2-1. Michigan State began to get separation in the second period with another four, ending the second period up 5-1. After adding another two in the third, Florida Gulf Coast brought the action closer, notching two in the latter half in an effort to mount a comeback that didn’t come quite early enough. Division 2/3 action was up next, seeing Grand Valley State take on DePaul. Despite DePaul playing in home territory, it was Grand Valley who got off to an early lead and never took their foot off the gas in a 17-1 victory. Arizona State and Bethel were up next in our closest game yet. 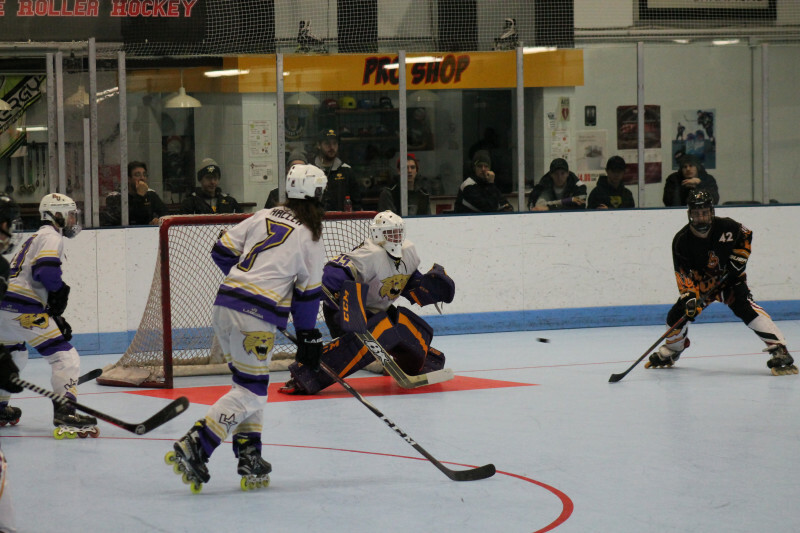 This game was back and forth, high paced hockey, with both teams not giving an inch. 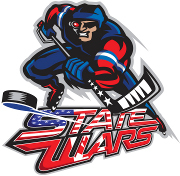 From the moment the puck dropped, both teams came out the gate looking for the W. In the end, it was Arizona State’s Wes Fry who scored the game winner with his second goal of the game, on a powerplay with three minutes left in regulation to get the Sun Devils the lead that would drive their 4-3 win. Next up was the D4 matchup between Florida Gulf Coast and Bethel. Bethel wanted to start their weekend strong, and did just that, grinding out an 11-1 win with Josh Hirst getting four and Nicolas Warneking getting three.